Its very slim frame opens the way to a truly immersive visual experience. 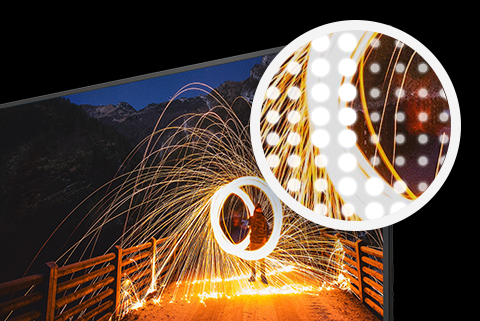 Its 10-bit screen takes advantage of HDR technology, the latest 4K UHD picture standard, with four times more details than Full HD. Sound has not been left behind, DTS Premium sound technology which offers you an immersive sound experience. When it comes to entertainment, Android TV brings you great content, apps and games to your TV. Stream movies, watch Netflix or YouTube in 4K HDR, listen to music or play Android games on the biggest screen in your home. And with helpful features like voice search and Chromecast built-in, Android TV makes your TV smarter. 4K-Ultra HD : See what you’ve never seen ! The Ultra HD (3840 x 2160) resolution is 4 times greater than Full HD. Live an incredibly immersive visual experience. Move closer to the screen and let your eyes discover the incredible precision of the details, the sharpness of the contours of the image in the most distant planes, that create an amazing impression of realism and depth. 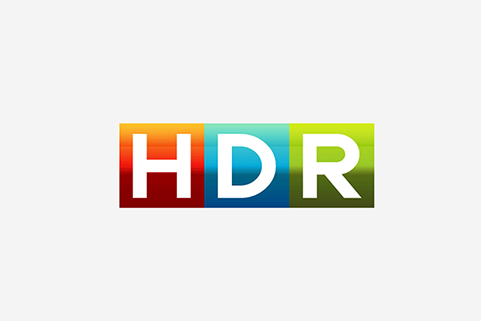 HDR : Discover stricking realistic pictures with HDR technology! HDR (High Dynamic Range) technology guarantees perfect contrast management when bright and dark parts come together. If for example a window opens on a bright sky in a dark room, you will see the details of the wall painted in the dark while capturing shades of blue outside. This gives stricking realistic pictures with precise reproduction of details in low light and very bright scenes. 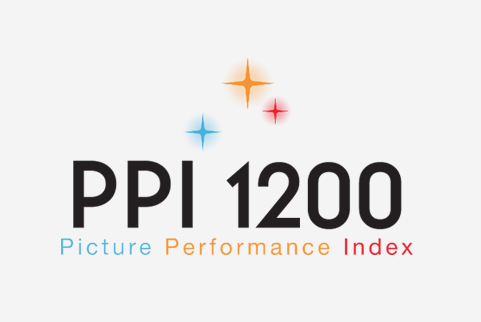 Picture Performance Index (PPI) allows to valuate picture quality by taking into consideration key elements : resolution, contrast, colour gamut, motion and screen type. 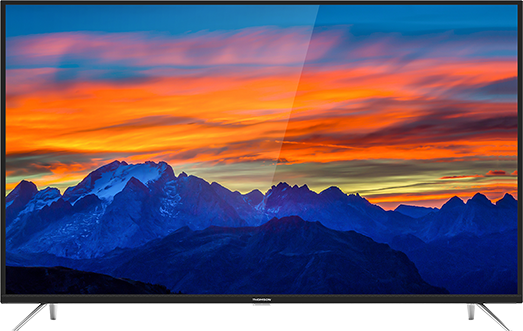 D64 series combines advanced image processing technology (4K-UHD, HDR, Micro Dimming and 10-bit panel) allowing to reach a PPI of 1200. SIMPLY ENJOY GREAT ENTERTAINMENT WITH ANDROID TV ! Android TV brings great content, apps and games to your TV. Stream movies, listen to music or play Android games on the biggest screen in your home. And with helpful features like voice search and Chromecast built-in, Android TV makes your TV smarter. With YouTube, you can see what the whole world is watching, from the most popular music videos to the video games and popular entertainment programs, via the news and much more. Subscribe to the channels you like, share with your friends and watch on any device. And now, available in 4K UHD HDR quality. NETFLIX: now, available in 4K UHD HDR quality. Netflix is one of the largest Internet TV channels in the world, with a range of programs designed to have something for everyone. Watch programs scheduled just for you, including Netflix original series and award- winning films and documentaries. Now available in 4K UHD HDR quality.